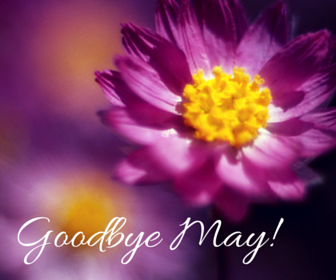 As May begins to disappear we are recapping the things we discussed this month. Our May series was Loss, Live & Love where we discussed how losing something or someone gives us a better perspective on gaining a valuable lesson. We also discussed how important it is to find rekindle your passion and live in your purpose.